January's Harvest of the Month is the Spectacular SWEET POTATO! This month students and staff will sample Ranchero Roasted Sweet Potatoes seasoned with Tex Mex-style spices. Sweet potatoes for the taste test were grown at Dickey Farms in Tontitown, Arkansas. 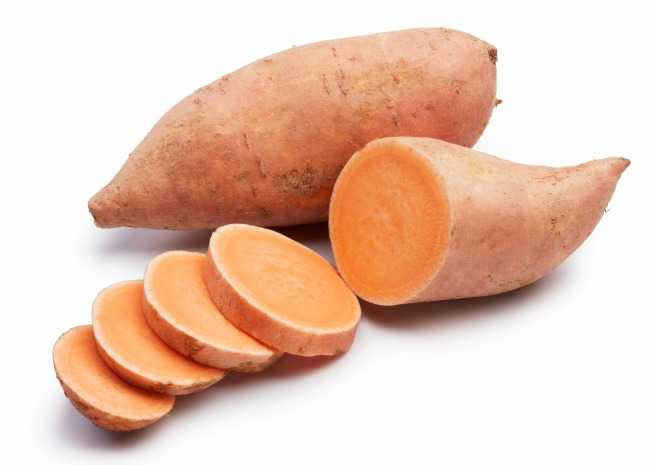 Did you know: because of their sweet flavor and creamy texture, mashed sweet potatoes can be used instead of fat and sugar in many desserts (i.e. sweet potato brownies)? If students or staff like the recipe it can be found on our Seed to Student Facebook page. The recipe was also sent home to families via PeachJar.